If you’ve missed the introduction to this series of posts, click here to bring yourself up to date. This one is almost a foregone conclusion. 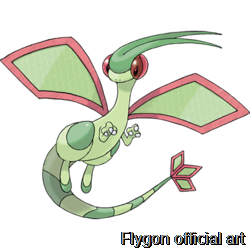 Word circulating the internet is that the only reason Mega Flygon did not make it into Pokémon Omega Ruby and Alpha Sapphire is that the design team could not agree on something in time, and the past year has been spent with the internet clamoring for this Mega. However, I do have some disagreement with the internet on how to go about this. I was a latecomer to Generation III, and I tried to play it blind, just as I played Pokémon in the pre-internet days. As a result, I was completely floored when I fought Flygon. With little understanding of the new mechanic of abilities, I struggled to guess its type. It had “Fly” in its name, so like Salamence or Altaria, I tried to bring the Thunder. Immune. Maybe it wouldn’t be Flying type then, so how about Earthquake? Immune. Clearly a Ground/Flying type wouldn’t be as resistant to Water or Fire? Drake’s Flygon decimated my teams; the combination of Ground, Dragon, and Levitate was amazing. I simply can’t see how changing this typing without a defensive ability would do Flygon justice. With an ability like Filter, I’d be open to a lot more possibilities. Bug/Dragon STAB U-Turn wouldn’t be quite the liability, and even remaining Ground/Dragon would remove the 4 times weakness to Ice Beam. Of course, Attack, Special Attack, and Speed would still need the greatest stat bonuses. Flygon’s defensive strength is its type advantages, not being a tank. The combination of hitting first and Filter might mean that Flygon hits three times when it otherwise would have only been able to hit once, which can make him a pretty dangerous threat. Generation I had Giovanni, a respected businessman and secret mob boss. 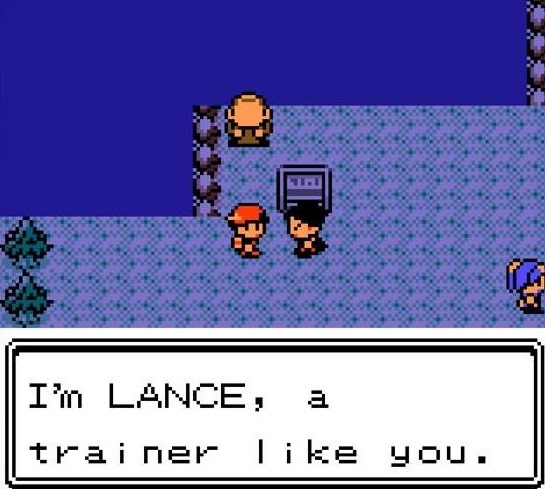 Generation II had Champion Lance. Generation III had Stephen, and the remakes had more. I’m interested in Gym Leaders and Elite Four members who are active in their community. This could be as simple as seeing Leader 2 teaching (not just talking about teaching!) at the Trainer School or as involved as each member of the Elite Four joining you for a double battle against evil team Admins. We’ve seen in the past that Pokémon are often the most potent weapons in this world, and Gym Leaders are respected members of their communities. It seems strange to me that Team Rocket (for instance) can take over Saffron City without the incredibly powerful and respected Sabrina objecting to it. 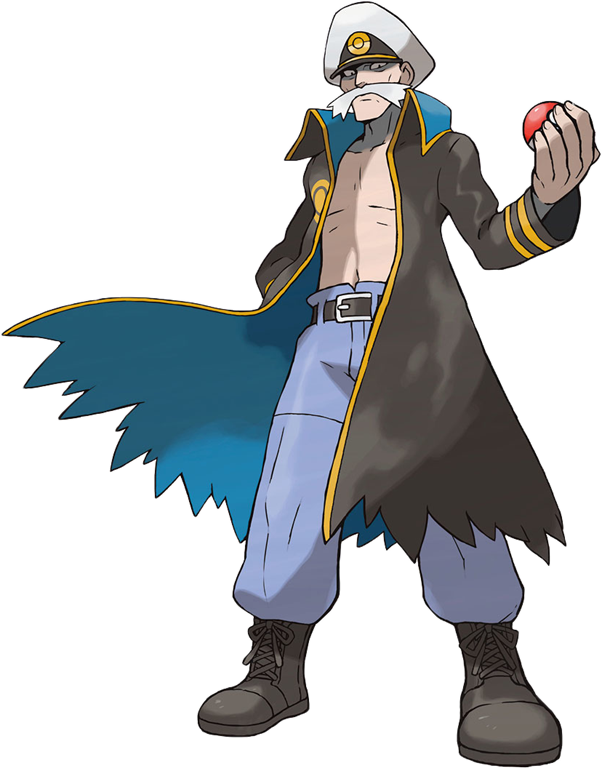 At times they seem to be there just because a gym leader MUST exist for the plot, not because there is any character. 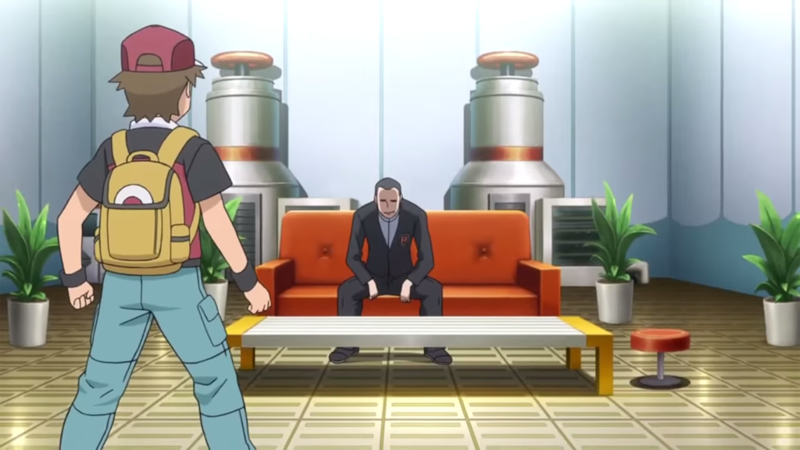 It’s insane how excited I was to see gym leaders in the Battle Chateau, and I think GameFreak realized this when they peppered the ORAS post-game with Gym Leader cameos. This would also make the evil team more believable. 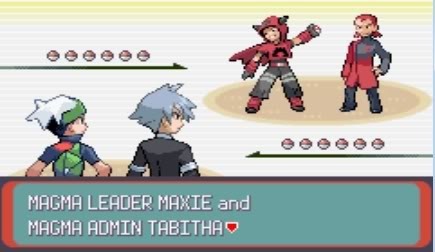 In many games I never really took the Team Leader all that seriously (it comes with beating him or her three or four times), but imagine walking past the defeated 5th and 6th Gym Leaders – that you recently struggled with! – as you make your way to the climactic encounter with the Team Admin/Leader. Simple things like that could make going through the motions feel so much deeper. The GTS is, frankly, amazing. I was able to get shockingly close to completing my Pokédex just by using this tool. Game exclusives are still a thing, but they’re not a hindrance, even if you’re not in an environment where you can trade with friends. But it could be better. Yes, it is crazy simple to get a Gengar, Alakazam, or Golem right now. But it is much more difficult to get a Dusknoir or Steelix. Simply adding in an item request feature would fix that. Beyond that, there are so many other things that can be done just as easily. The game’s code understands max IVs well enough that some species always have two, and some always have three. Use that code to give the option to request equivalent Pokémon, and never again be frustrated that every foreign language Masuda Method Ditto you get is far inferior to the one you offered up for trade. 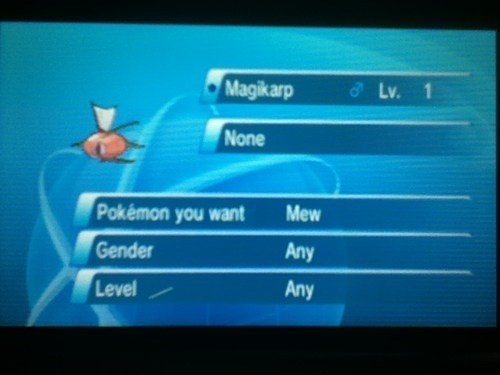 This goes for equivalent shiny trades as well. 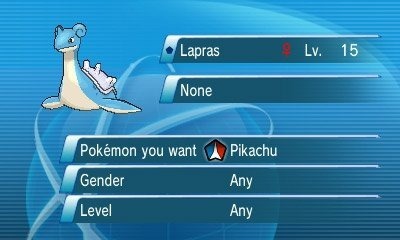 I can’t count the number of times I’ve seen written requests for “SHINY ONLY” or “no nicknames plz” on the GTS, with only the hope that the other party reads what you wrote and honors it to have a chance at getting what you want. This can be coded in as well. Obviously, this system can be abused. But it doesn’t matter. 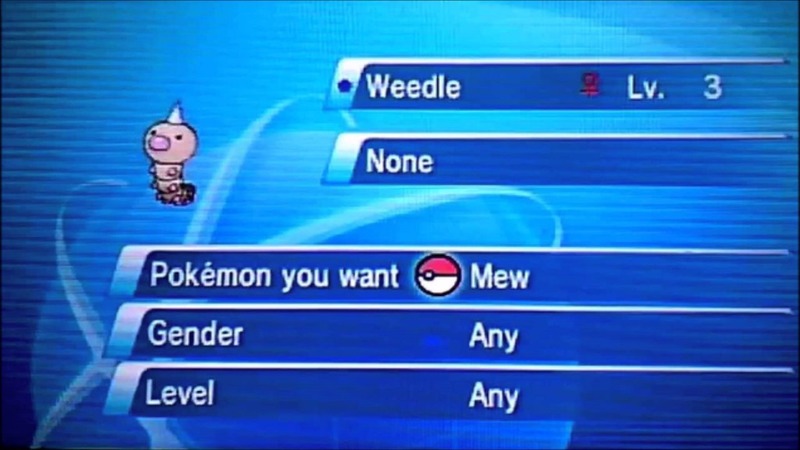 The number of people who want an Arceus for their Meowth is already staggering. So is the number of people who are either ignorant of how the system works or who want hacked level 1 versions of final-stage Pokémon (though some just clearly want to put their shinies on display). I find it very unlikely that the percentage of players who do this (and shoot themselves in the foot by over-haggling) will increase, and even if it does, that seems to have very little impact on the legit trades taking place. I love the GTN, and it works very quickly, and improving it will only lead to me using it more often. For more of my articles on Pokémon Sun and Moon, follow this blog and comment with what you’d like me to talk about (or just follow me on Twitter). If you’re more interested in Pokémon Go, check out Fantasy & SciFi Lovin’ Reviews where I’ve been doing a series of blog posts.